vitamin A. One capsule daily with food is recommended. 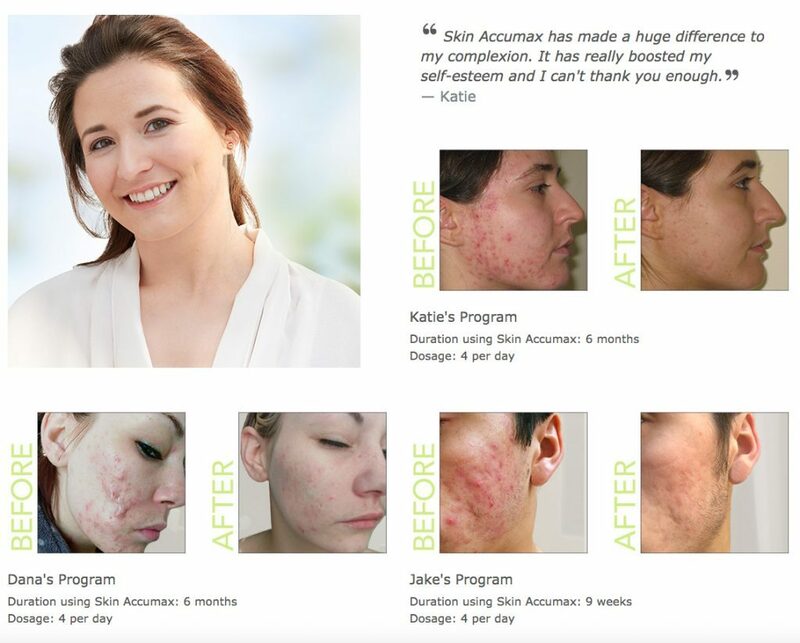 Skin Accumax is a nutritional supplement designed to promote healthy skin in order to help clear and improve problem skin. 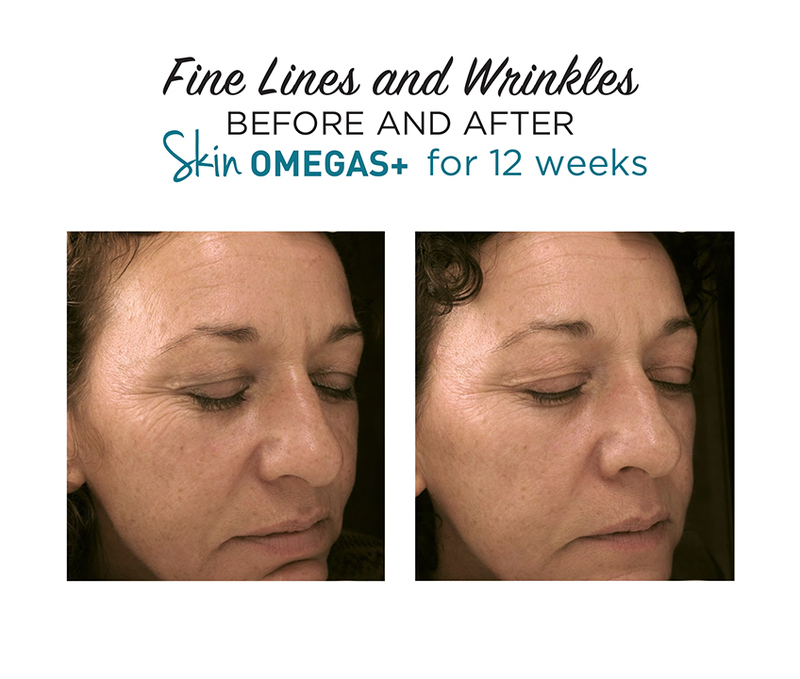 Suitable for all skin types, it works from the inside to improve the quality of skin throughout the body. * Scientists have blended a specific combination of vitamins with diindolylmethane (DIM), a phytonutrient identified in cruciferous vegetables. 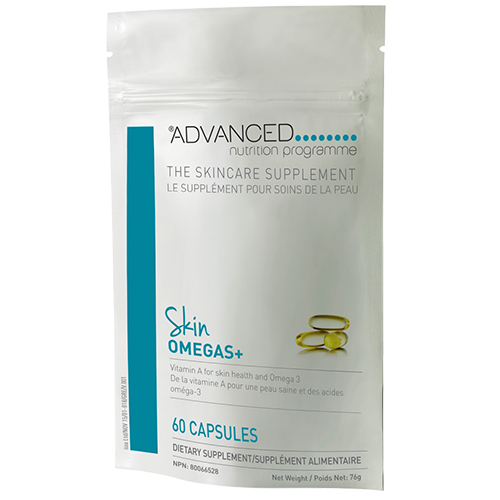 This precise concentration of active ingredients has a powerful effect on the health and look of the skin. 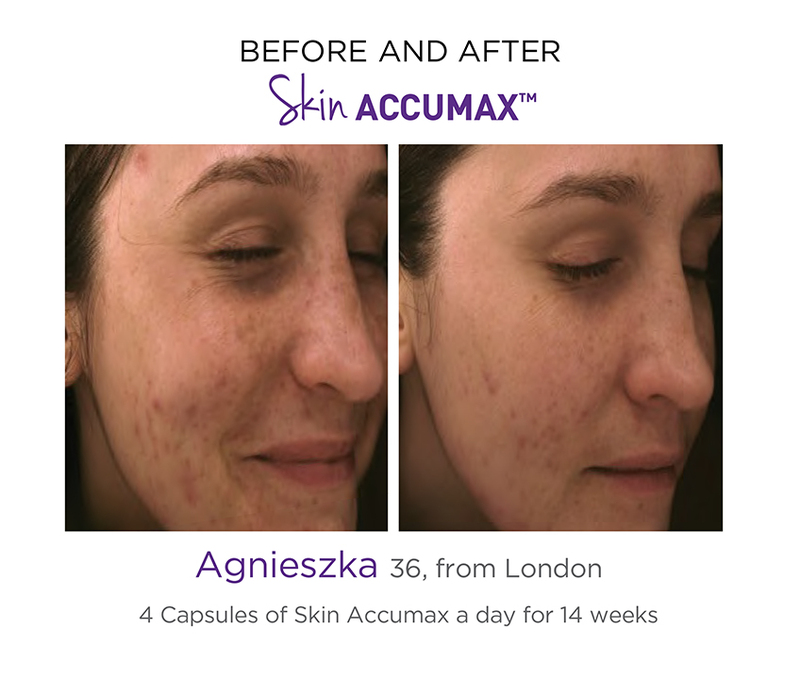 * For maximum benefits, four capsules a day with food is recommended for a minimum of 14 weeks. 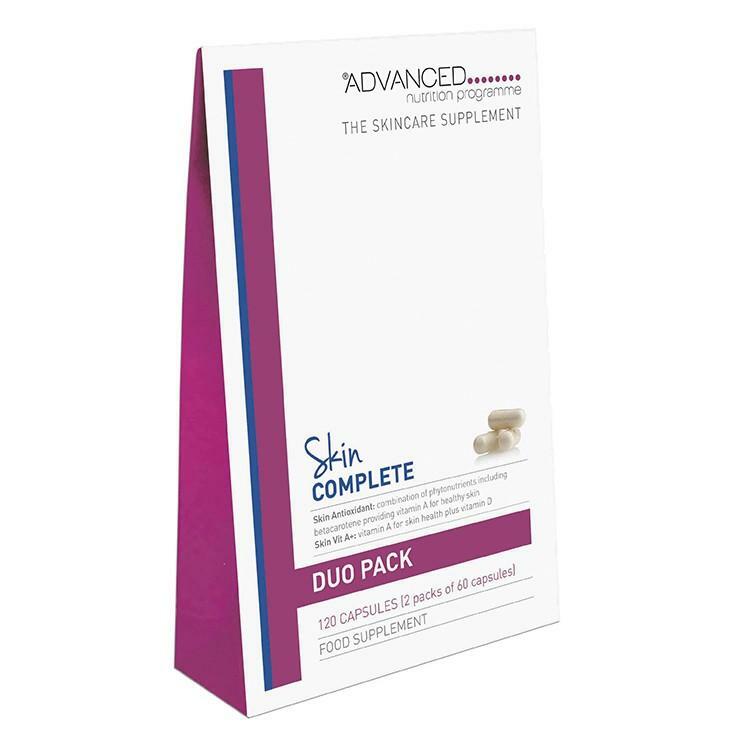 The Single Pack contains 60 capsules. 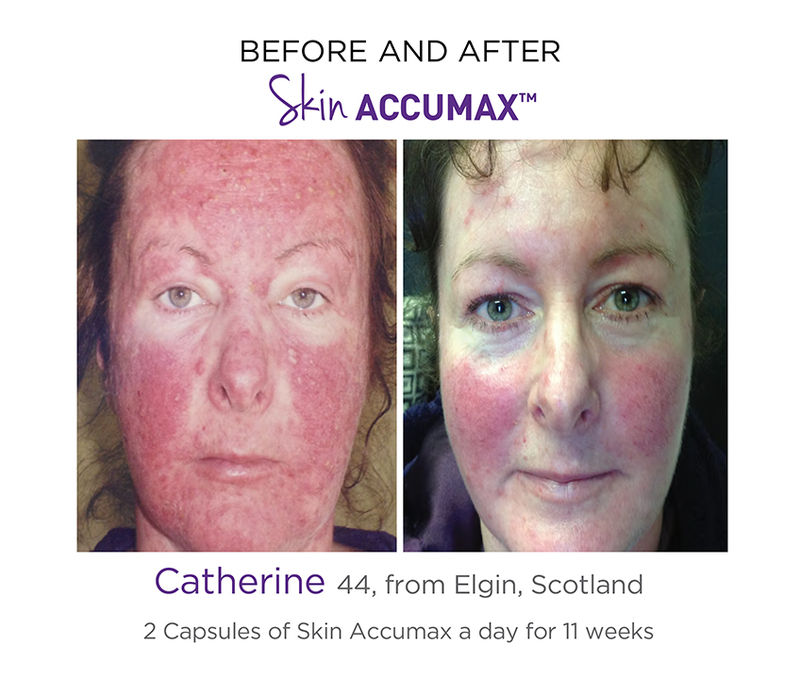 The Starter Pack contains 120 capsules. 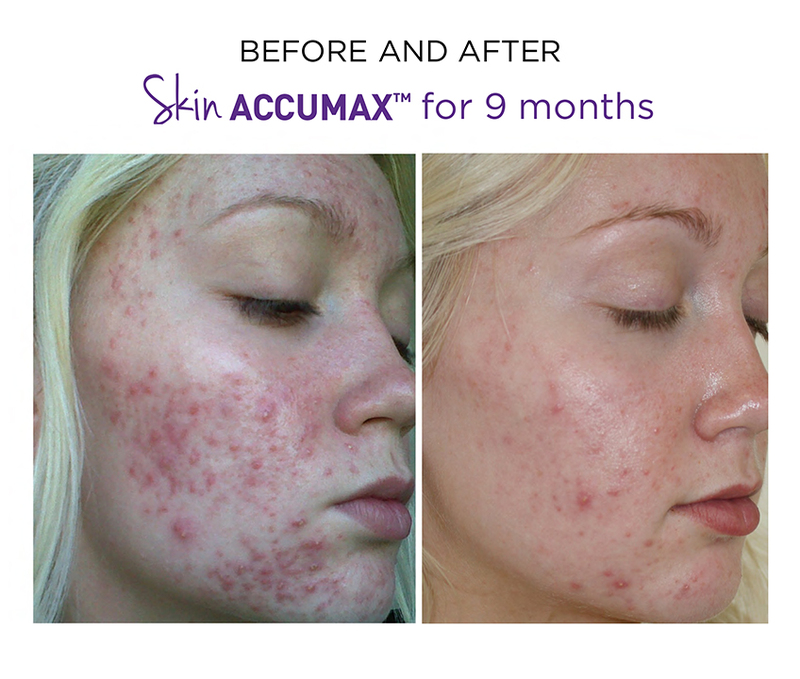 The Value Pack contains 180 capsules. Packaging may vary from image shown. 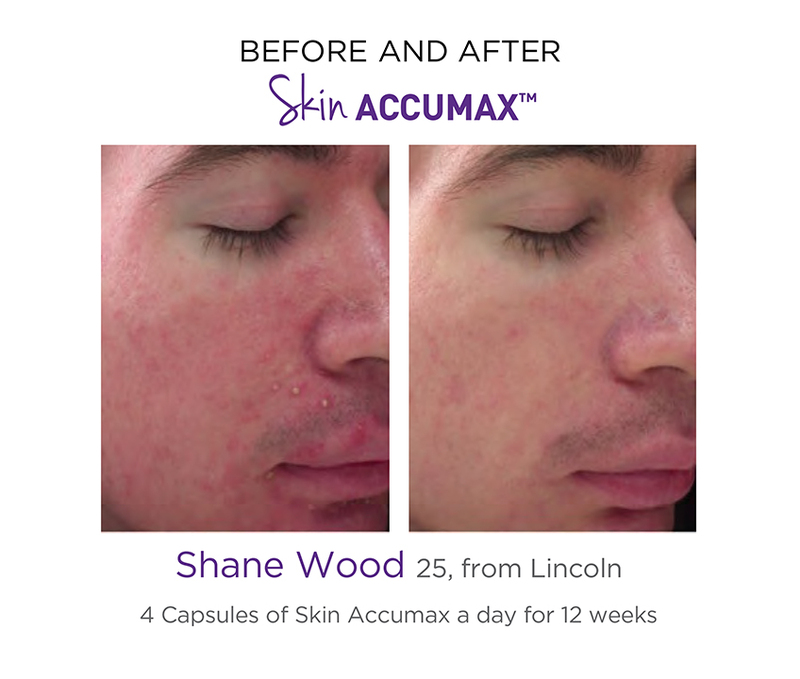 Skin Accumax resets problematic skin in just 100 days*, using a blend of vitamins and plant nutrients to address underlying factors from the inside out. 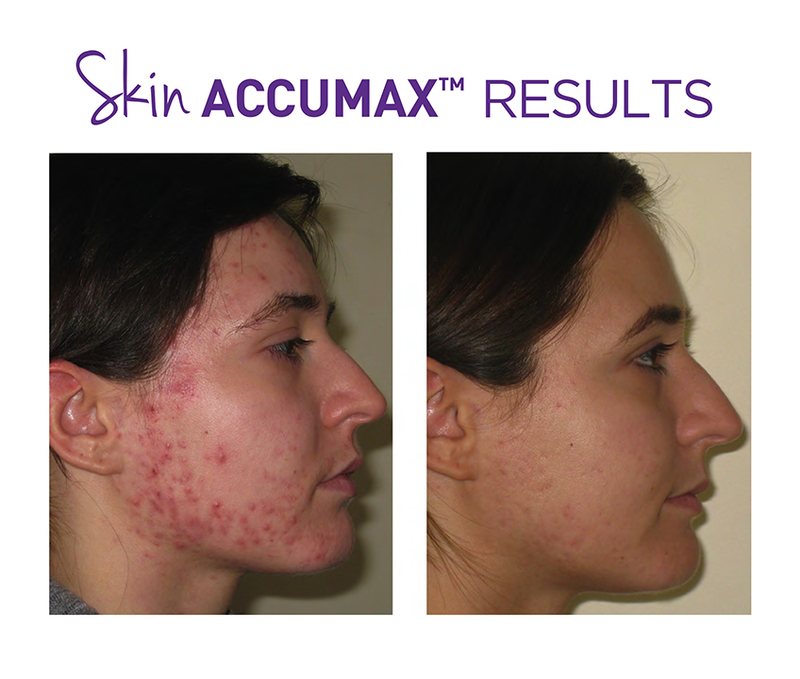 *Results vary per individual. 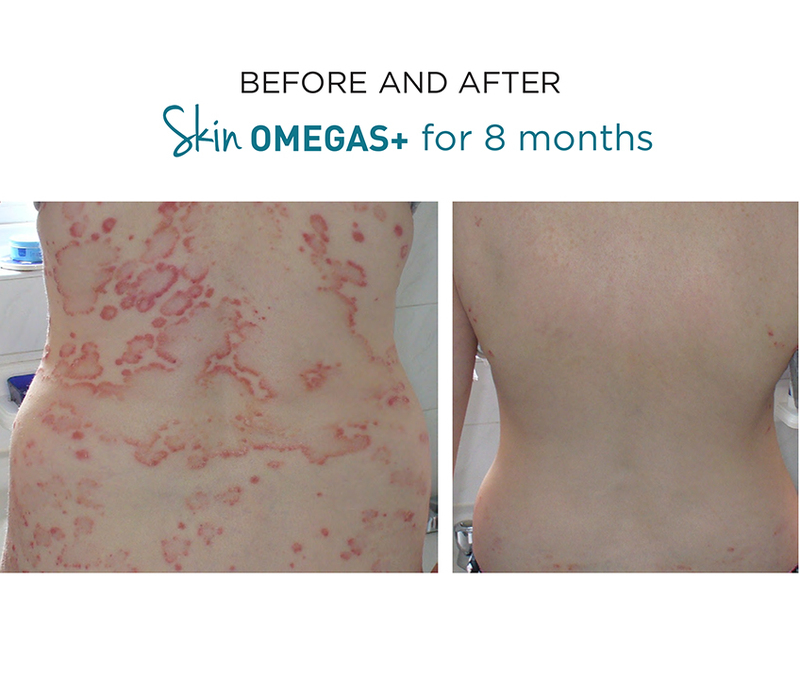 Some people see skin improvements as early as three weeks, while others see results after a period of five months. 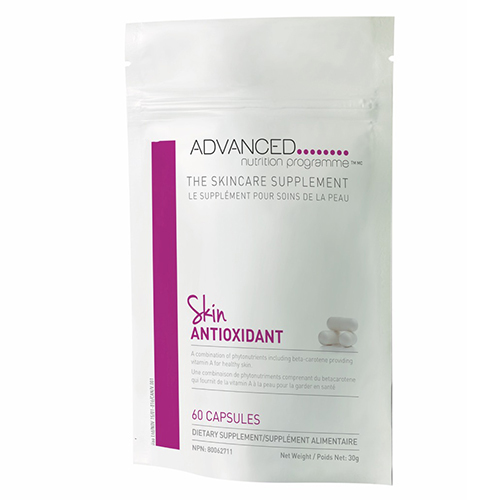 destroy free radicals that can cause premature aging. 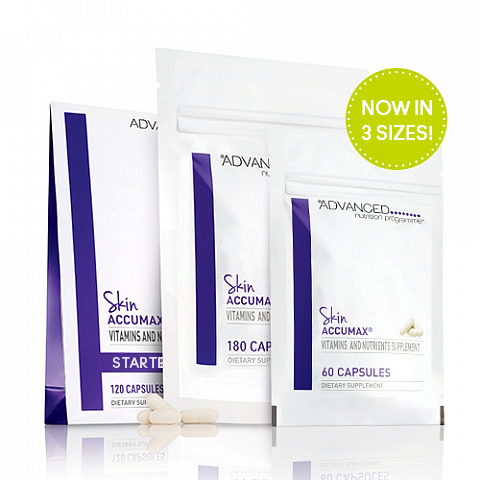 * Each capsule contains optimum levels in an easily absorbable form. One capsule a day with food is recommended.